There are a lot of professional Wireless Communication Companies at here. Many people are interested in our new product Bbradio. Let's try on BBT and see how to use it . 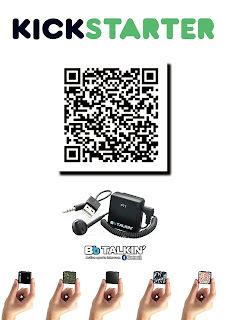 Want to get more information about Bbtalkin? Just come to IWCE and find us! If you want to know more about our new product "Bbradio"